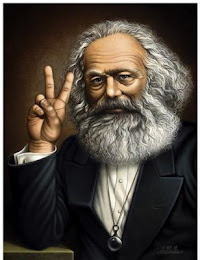 Humanismo e sociologia: as bases do movimento do direito alternativo. Alternativo a quê(em)? / Humanism and sociology: the foundations of the movement of the alternative law. Alternative to what (who)?